I love a great shopping trip! 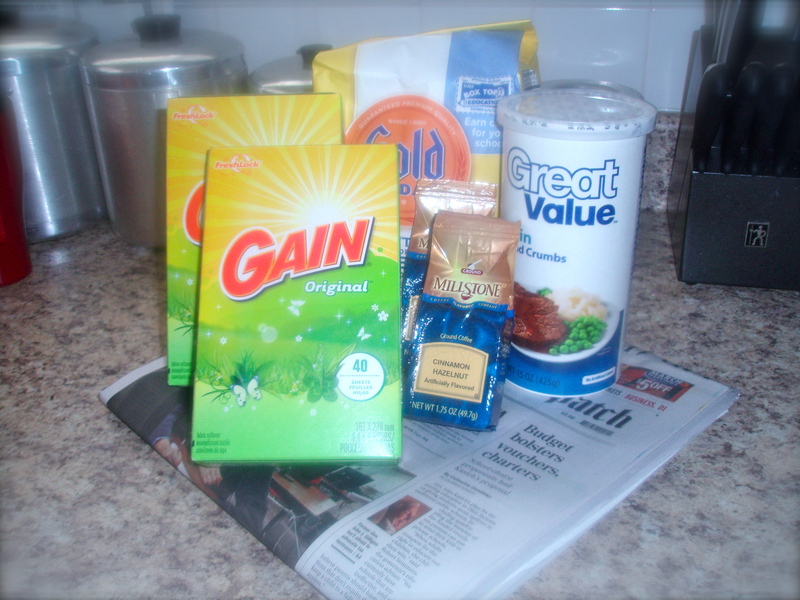 Categories: Deals, Shopping | Permalink. 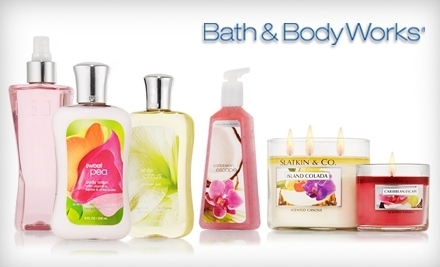 Groupon – Half off at Bath and Body Works! Hot deal today! $15 for $30 worth of Bath and Body products online. I needed some more hand soap!